ONE HUNDRED YEARS AGO TODAY (February 21, 1916). 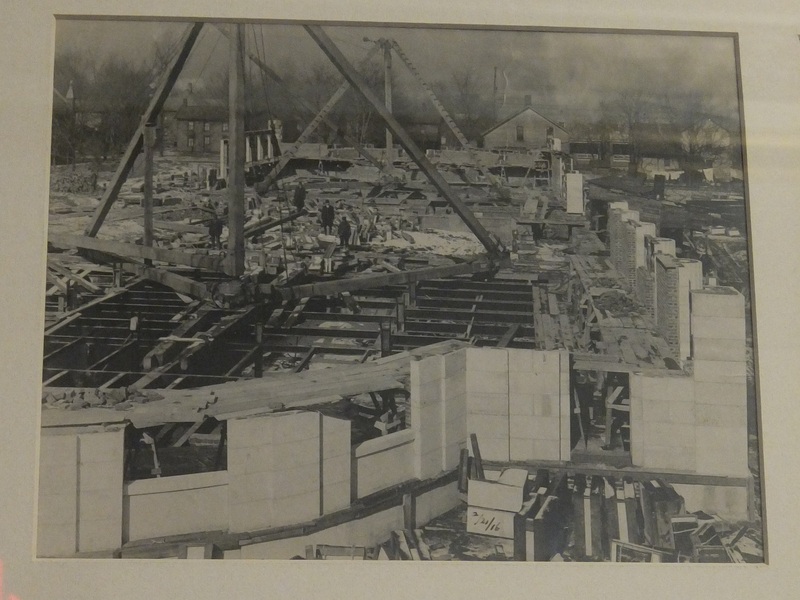 This is how the construction of the National McKinley Birthplace Memorial​ was moving along. This view faces Main Street and shows the library wing.